Sizes of Dogs: Which Will You Choose? There are so many sizes of dogs that one can begin to forget that our favorite furry friends mostly all descended from the same ancestor that produced the wolf. 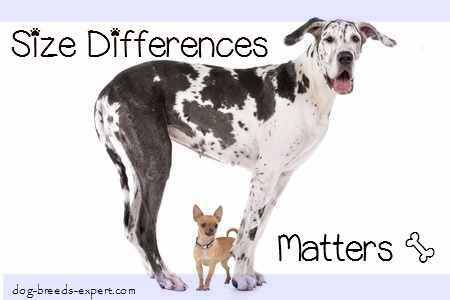 When deciding on the perfect breed for you, size can make a significant difference in what we eventually choose. To make the decision-making process a little easier, we categorized the sizes of dogs into four groups: Small, Medium, Large and Extra Large. If you’re young, strong, healthy, and have some previous dog experience, you have little to stop you from adopting or purchasing just about any breed. A gentle giant 100-pound dog eats on average about 5 cups of kibble per day. 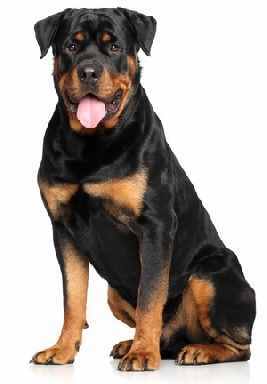 Can you lift a 50-pound bag of dog food or would you prefer to buy smaller quantities at exorbitant costs to feed your giant breed dog? Your dog eats too fast and develops bloat, a life-threatening condition that emergency veterinary care is the only thing that will save him. Can you lift the dog into the car and transport him to the nearest emergency veterinary hospital? 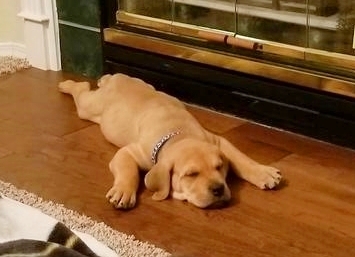 Your giant 100-pound dog needs daily exercise even from the puppy stage. 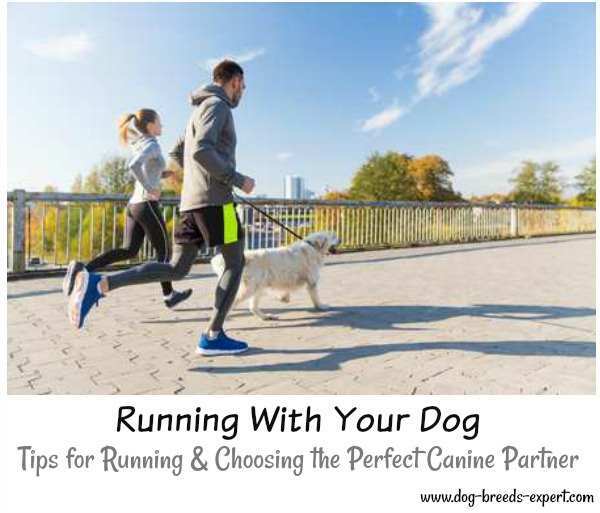 Can you manage and train such a robust dog to walk nicely on a leash? Dogs generally defecate about four times per day. Are you prepared for such cleanup? Does your local sanitation company accept such “garbage” for pic up? The dog’s size matters in other ways. According to pet insurance actuarial statistics, as well as academic research, small breed dogs live longer than their massive cousins. Giant dogs may only live around seven or eight years as opposed to smaller dogs that live upwards of 15 years. There is nothing as cute as an English Bulldog Puppy at eight weeks old, in my opinion. Tiny, playful, loveable, huggable and curious. That 12-pound puppy can turn into a 70-pound adult in no time and English Bull Dogs are notorious for being lazy and sedentary at very young ages. What do you do with that 12-pound puppy that loves your lap when it turns into a 70-pound adult and still wants to lounge on your lap? The size of the dog is often one of the first factors that are taken into consideration when deciding on a breed. Here is the breakdown of the sizes of dogs. Small or tiny dogs are easy to manage, very portable, and cost less overall to feed and care for. They may be an outstanding choice for someone living in an apartment or a senior who does not want the extra burden of a large breed puppy. They do, however, have some disadvantages. They may not be an ideal choice for families with small children. 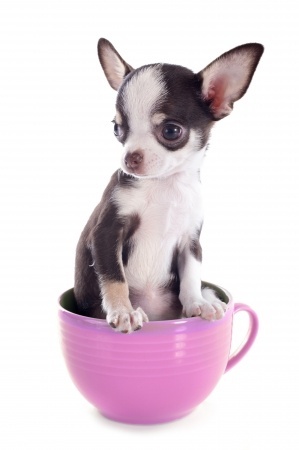 As puppies, they are tiny, often under 2 pounds when they reach the age where they can go to their forever homes. Since a two-pound puppy is easy to pick up, carry, and drop by even a toddler, many breeders will not sell to families with young children. 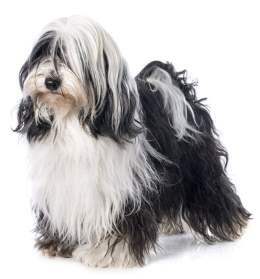 Some, but not all small breed dogs tend to yappier than their larger cousins. Check the breed if barking will present a problem for you. Training is also paramount for small breed dogs. Some owners tend to neglect this and suffer the consequences. It is just as important to make time for training your little dog as it is for larger dogs. Some consider medium size dog breeds to be perfect – not too big and not too small. In truth, medium size dogs make excellent family pets. They are substantial enough to deal with a few lively children, yet small enough to manage. They are a little more expensive to keep but less than their larger brothers and sisters. 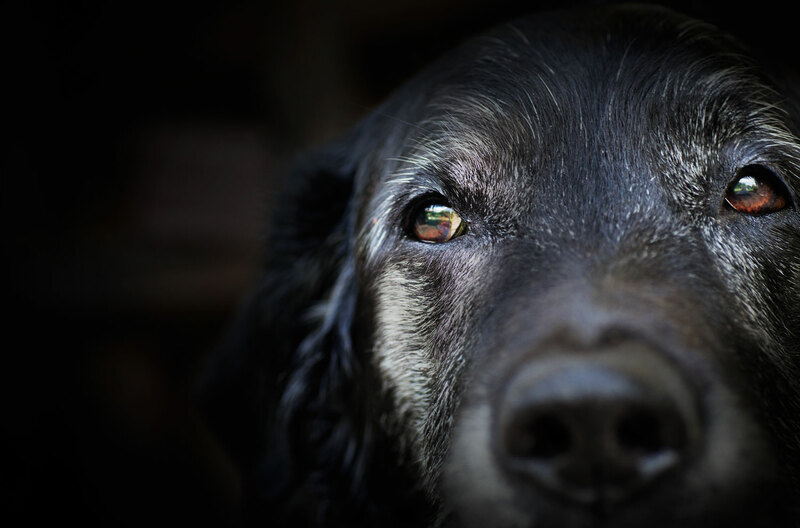 Bear in mind that many of the medium sized dog breeds were developed for centuries to do a particular job such as herding, hunting, or serving as an all-purpose farm dog. Many of these breeds continue to fulfill these roles, but the majority are kept solely as companions. Their personalities still retain many of the traits that made them great hunting or herding dogs, so be sure that those qualities are tolerable to you. Large breed dogs are favorites for many reasons. They also represent the largest group of dogs worldwide. Large breed dogs have served in many different roles from guardians to shepherds, to hunters, to cart pullers, and many other tasks. 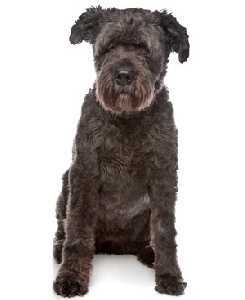 Centuries of dog breeding developed dogs that were reliable, obedient and easy to train. It is no wonder that some of the most popular dogs in the world are large breed dogs. Extra large dog breeds is a group of dogs ranging from the fearsome guardians to the gentle giants. Like the other groups of the dog breeds, the giant dogs were developed to guard people, guard livestock, herd, transport goods, and hunt large prey. Their confidence and independent natures allowed them to work independently of people making them especially valuable. Stone Age man depended on his dogs for his survival and it was many of these giant breeds that worked side by side with people allowing people to raise crops and keep livestock.